If you want a more cost effective way to showcase your products while on the go, you might want to check out the new 3D product app from Kaon Interactive. The product marketing provider launched an interactive app for the Nexus 7 tablet, which enables B2B marketers to demonstrate large products to prospects directly from their tablet device. Additionally, the Kaon 3D Product App features rotating, zooming and spinning features, which allows customers to easily interact with details of complex products. 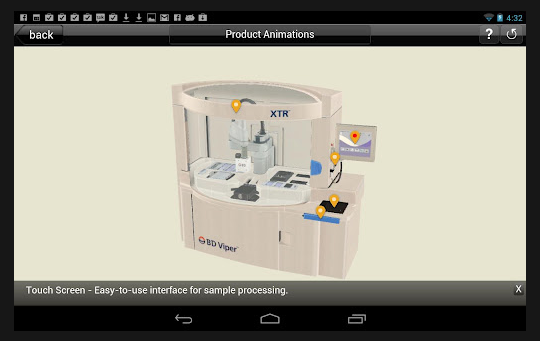 By showcasing high-definition 3D product models on a tablet, companies can better engage with clients and drive sales while also eliminating the high costs connected with shipping products to sales meetings or trade shows.